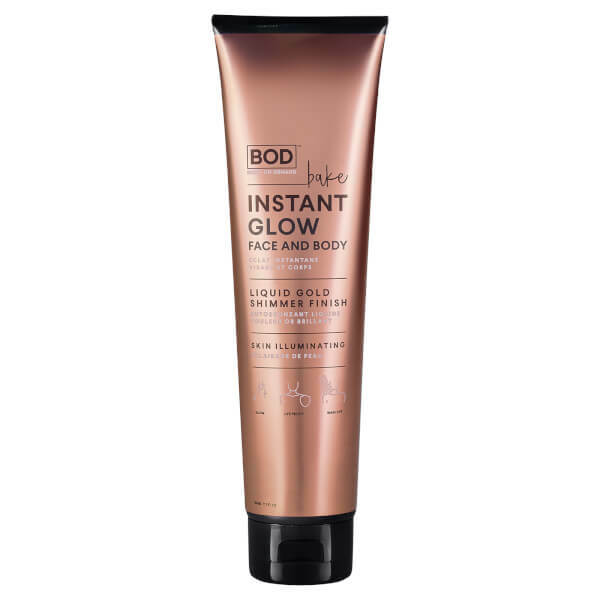 Use everywhere for an all over glow, as well as applying to more targeted areas such as collarbones, shins, cheekbones for a lit-from-within sheen. 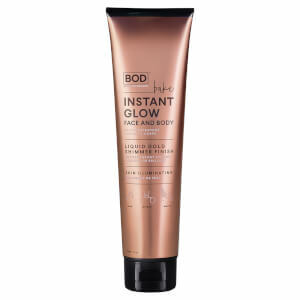 Mix with your foundation for added radiance and longer lasting wear. Simply wait until touch dry before getting dressed.